Today I’m going to touch on a topic that is near and dear to my heart: maturity. It’s quite a complex word and rarely is it defined correctly because the USA, and most of the world, like to gauge a work’s “maturity” by the quantitative amount of content that is unsuitable for public consumption. This does not make a mature game in my eyes. 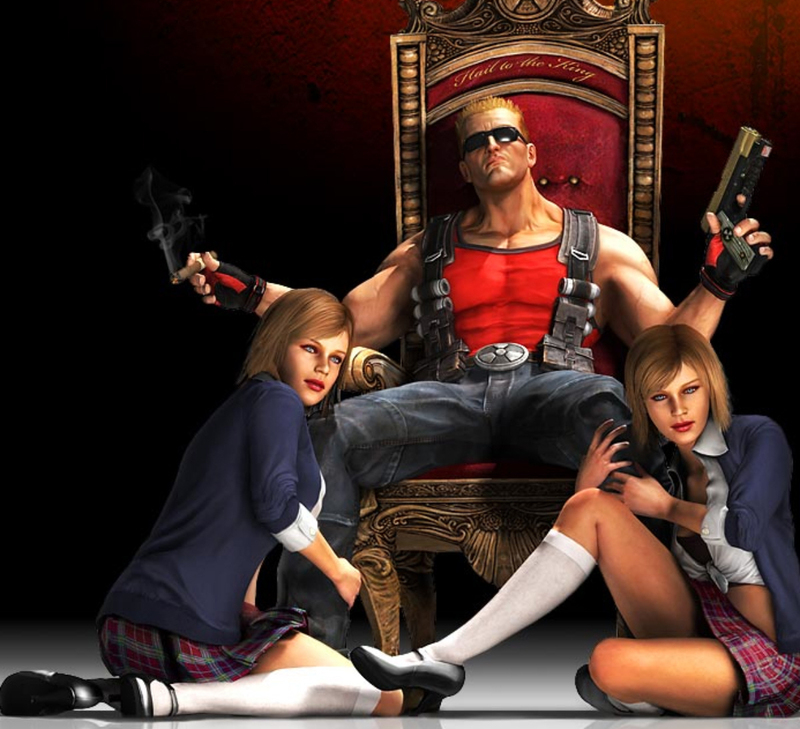 While it may be chock full of breasts, f-words, and toilet humor that literally has you flinging feces, Duke Nukem Forever is not a mature game despite what its rating says. It is a reality of a world that is forced to categorize appropriateness of a medium, in this case software, for a quick guide to consumers on what’s appropriate. At the same time I do feel that games can and sometimes do represent true, mature scenarios that mix graphic content with justified plot. 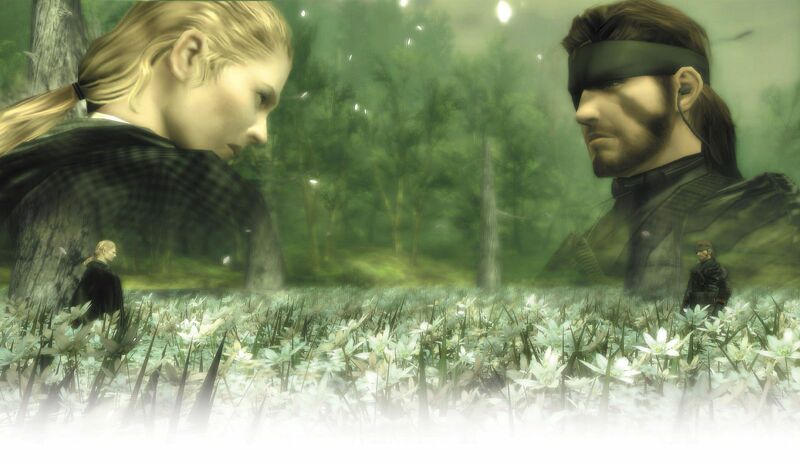 Sadly this is not the case for the majority of titles and the main focus of this article deals with the controversy surrounding Metal Gear Solid V: Ground Zeroes and specifically plot points that come about at the end of the 120 minute campaign. In writing this I first read articles by Lucy O’Brien of IGN¹, Cameron Kunzelman of Paste Magazine², and on a more informal note the talented Ria Jenkins of Introskeptive³ (article links at the bottom), who have dissected the ending in a much better way than I ever can. 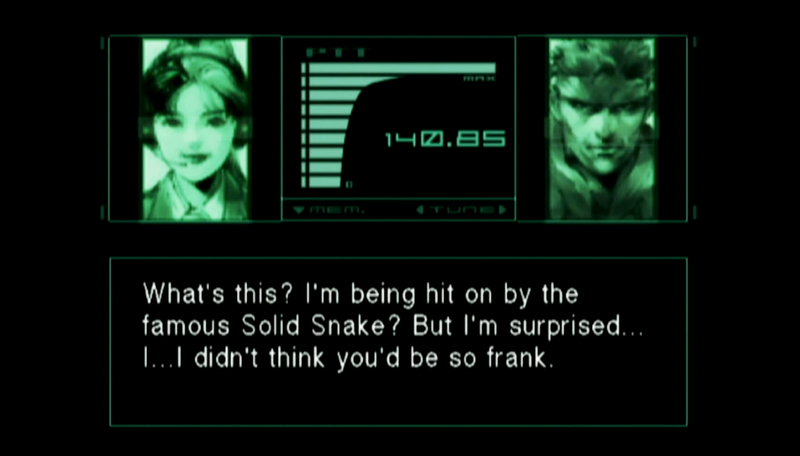 As you proceed forward, be warned that some of the topics of MGSV: GZ will be touched upon and the referenced articles definitely spoil these events in greater detail. It should also be noted that the following content, while not explicit, does discuss some gritty subject matter.